Price slashed again! Owner motivated to sell. A unique 2 story house. 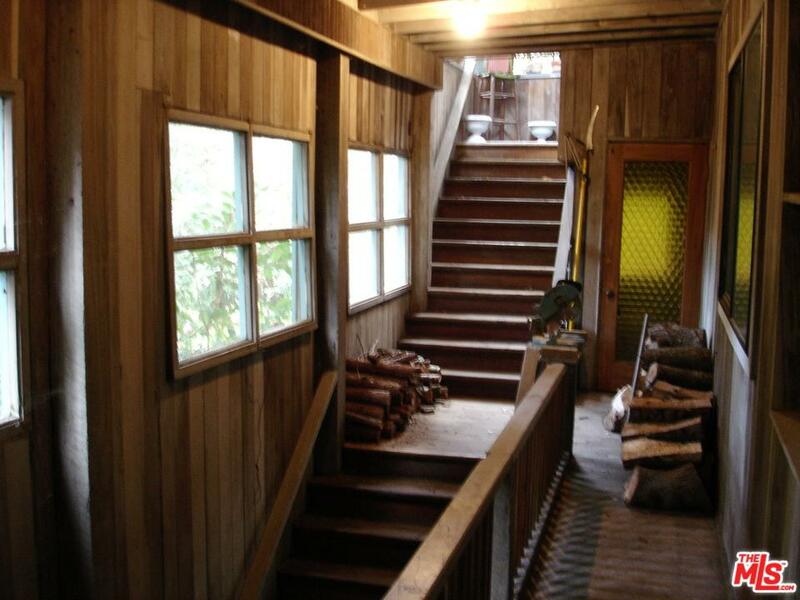 1st floor has 1 bdrm and 1 bath, kitchen, dining and living room. 2nd floor has 2 bdrms, 1 bath, another kitchen, dining room, and living room. 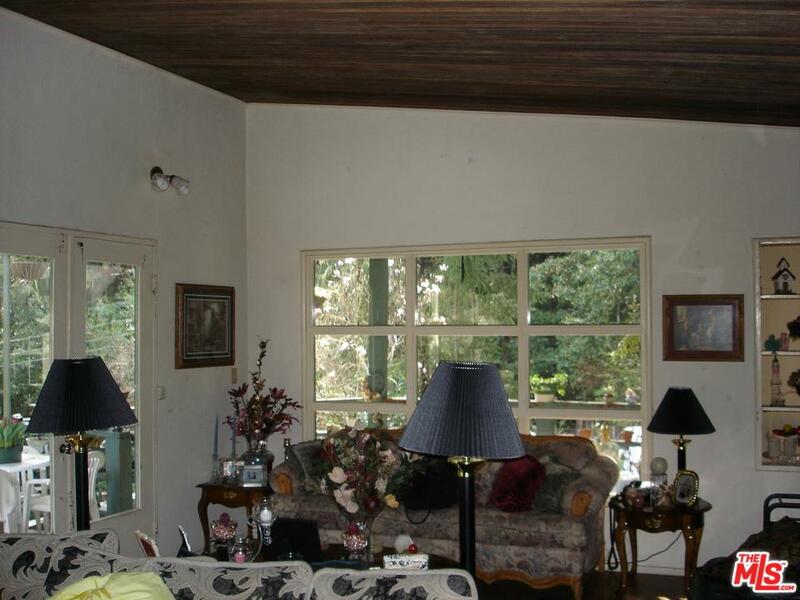 The property is surrounded by historic redwoods. 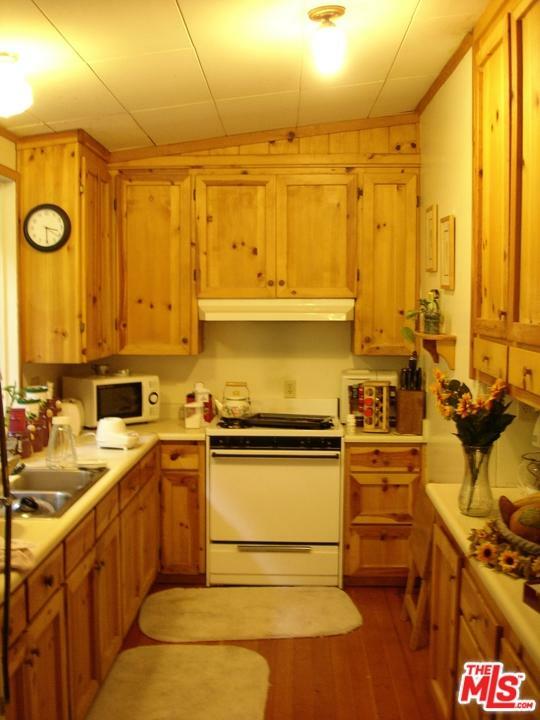 This home has a brand new water heater & dishwasher. The property has plenty of parking with a 1 car garage, 6 uncovered parking spaces. 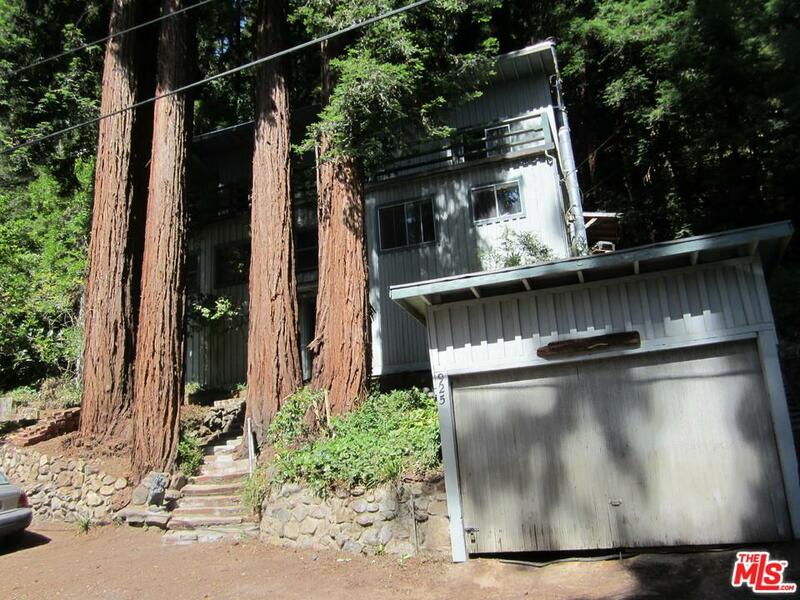 Approximately 20 minutes away from the Boardwalk & UC Santa Cruz. Just minutes away from downtown Boulder Creek. Easy commute to Silicon Valley. A great location with plenty of potential. Just needs some T.L.C. Listing provided courtesy of Wayne Wainwright DRE#01236138 of Greater Pacific Real Estate Services.